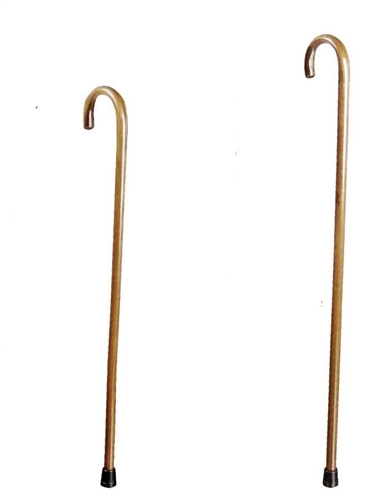 The Lumex Standard Wooden Canes Walnut Finish by Graham Field come in 3 sizes - 7/8” x 36”, 1” x 36” and an extra long 1” x 42”. 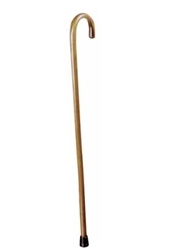 They are a classic style cane made of select hardwood that is satin-smooth to the touch. 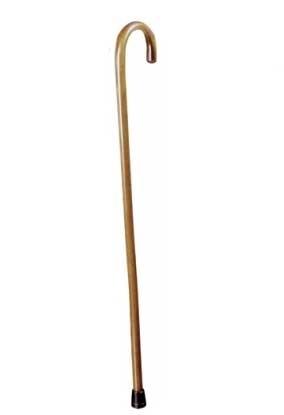 The wood cane comes with a rubber tip for added safety and are designed with a 250 pound maximum weight capacity.